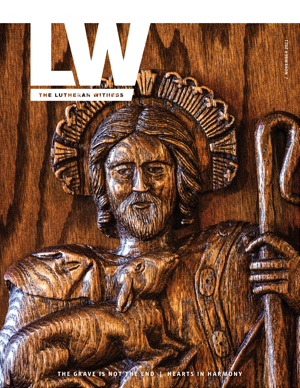 The “&” in Witness & Outreach underscores that there are two different elements to this ministry of The Lutheran Church—Missouri Synod. Witness is the work we have been given to do as the church scattered. We have opportunities to speak of Jesus with the people in our everyday lives who are our friends, co-workers, neighbors, family members, etc. Outreach is the work we do as the church gathered. 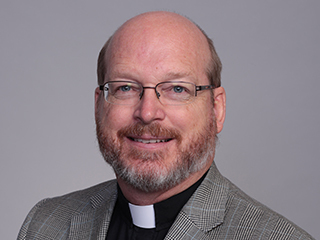 It is our collective effort through ministries, services, events and other activities as the church through which we invite and include others into Word and Sacrament ministry. Witness & Outreach are distinct, but they work together so people will know of Jesus and be gathered into His Church through us. Witnessing. What’s it all about? 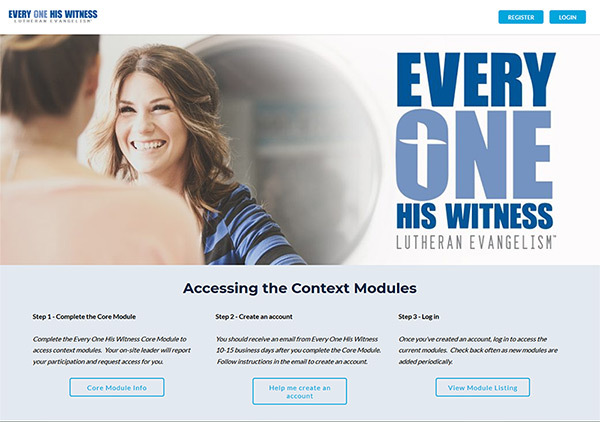 The Every One His Witness Lutheran evangelism program puts sound doctrine into practical action for sharing the faith with people in our everyday lives. Participants learn: What is witnessing? Why do we witness? And the “how-to” of witnessing using the LASSIE approach — Listen-Ask-Seek-Share-Invite-Encourage. The program takes place in two parts: First, an on-site core module training led by a local leader. Second, attendees are invited to join the context module training website to dive deeper into specific contexts. 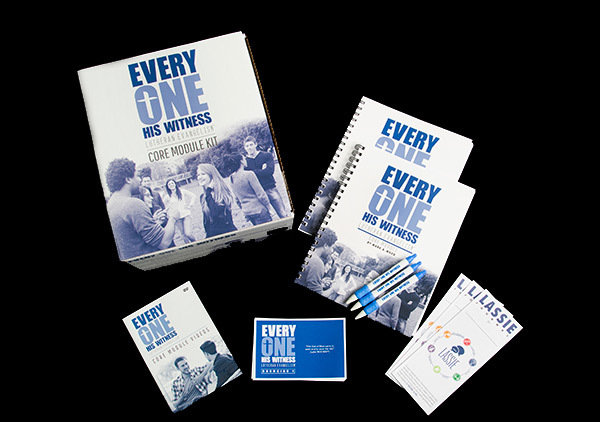 The Every One His Witness core module kit is now available through Concordia Publishing House. 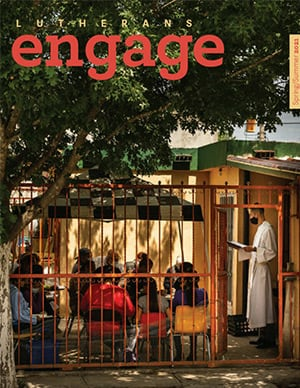 The kit provides everything groups need to implement this evangelism program at their church, school, or organization. Additional workbooks are sold separately. Through video sessions, the online context modules pick up where the core module left off. We have enlisted the help of people who have real world experience using the LASSIE approach to witness in specific contexts. Use the forums and make connections while you use the website to ask questions, get tips, and help refine your witnessing skills. Ask your core module workshop leader for access to this valuable online learning resource. Would you like to learn how to invite, welcome and receive people to your church? The Connect to Disciple workshop, the first module in the re:Vitality program, is designed to help your congregation develop effective outreach. This workshop provides congregational leaders with instruction and resources for developing an outreach strategy for their congregation. Relational, contextual witnessing includes six key elements: Listen-Ask-Seek-Share-Invite-Encourage. This approach is outlined in a graphic available as a congregational resource. Witness & Outreach provides bulletin sentences, including a Bible passage, for your congregation to use weekly. This guide includes information, surveys, forms and more to help with canvassing calls. Concordia Publishing House offers books and documents to help you share the Gospel with family and friends.